We are one of the leading manufacturers, suppliers and traders of the premium quality of Sign & Crystal Boards. In addition to this, we are engaged in offering the best quality of Laser Cutting and Acrylic Box Production Services. 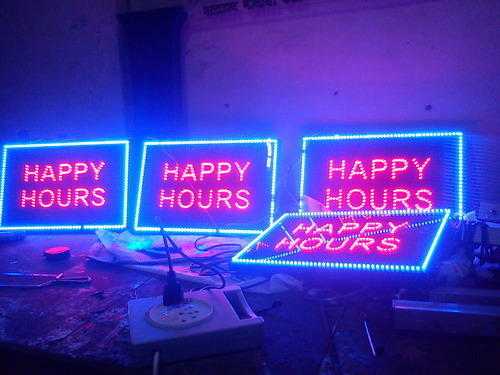 Owing to our in depth domain expertise and knowledge in this domain, we are involved in manufacturing and supplying an excellent quality assortment of Sign & Crystal Boards. The offered products are designed using finest quality basic material in accordance with the international standards. Further, this range is tested on well-defined parameters to ensure the delivery of flawless range at the clients' end.